Podcasts are really in right now. They are a great way to reach your community better. But it’s a lot more work than just recording the audio. You need an intro and maybe an outro and you need artwork for iTunes and oh wait, it has to get posted on iTunes, too. With Show Notes. What are those even? You’re way too busy to figure all that out. It just needs to get done. That’s where I come in. I will help you from start to finish to make a professional podcast that can be shared everywhere. I will take care of everything, so that all you need to do is send me the recorded audio. And you can watch it go online on every platform you want. It’ll save you so much time and money and your community now has a new way to connect with you. If these plans don't match your needs, feel free to contact me to discuss other options. Other options available, includes transcribing episodes, writing show notes or subscriptions containing more eps a month or less than listed. All prices exclude 21% VAT. 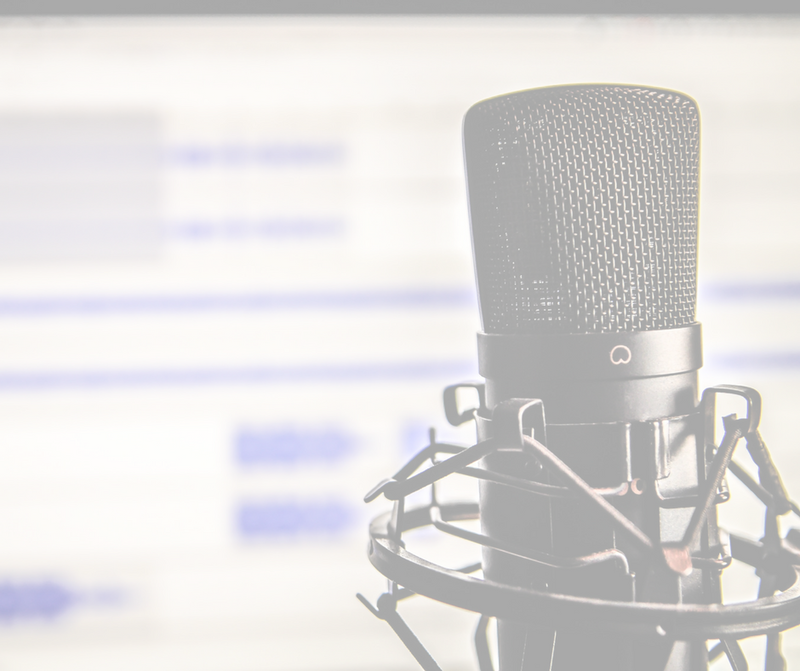 Do you want to know more about podcasts or just bounce ideas around? Or do you have other questions?